A study in lush ebony, this square black soap holder from Gedy is a decorative soap dish made from black thermoplastic resins. Absolutely durable and downright beautiful, it is sure to be a must have in any upscale home lavatory. 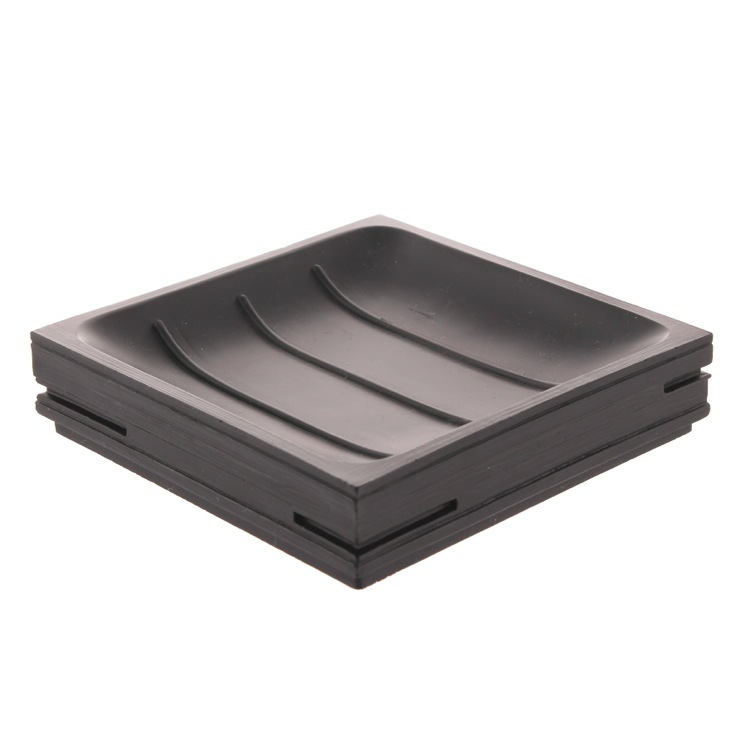 Dark and sleek, this shower soap dish will add a definite touch of class to any guest or master bath.